At first thanks a lot for coming to my service. 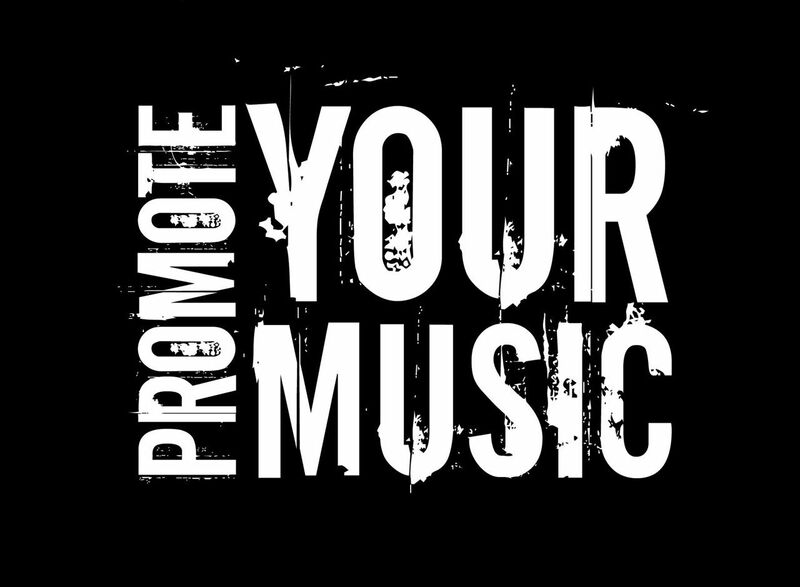 Do you have a Music related page or track & wanted to promote it? But have no any idea "how to boost it"? then you are in right place! wow!! I will share your profile or track to other music lover. in this service i offer to gain ? very high quality & active profile. 5k plays with 250 likes + 170 repost + 30 comments music promotion audio is ranked 5 out of 5. Based on 4 user reviews.